A week full of successfully finished tasks is now behind us, and the weekly newsletter of CDZC comes with a lot of important information. 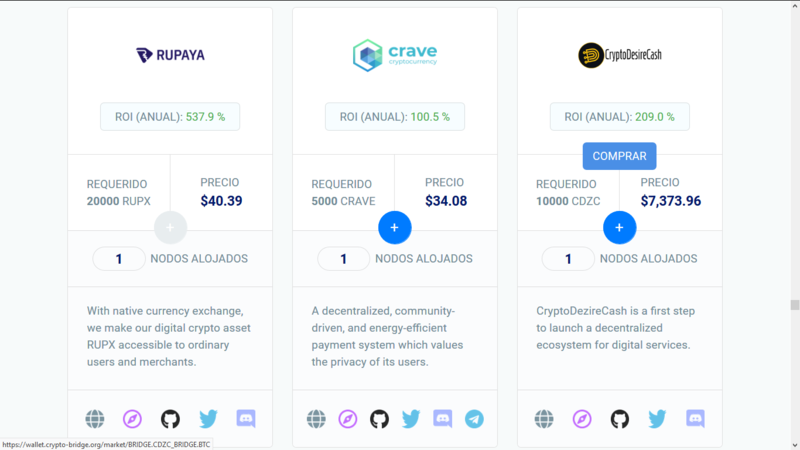 CDZC got listed in yet another handy tool for everyone who holds CDZC token, now you can access pool services for PoS and Masternode cryptocurrencies, if you hold several hundreds of CDZC token and want to get a share of a masternode reward, jump into visit Crypto Hash Tank to find out how to be in the first group to get the masternode pool rewards. The greatest feature of Crypto Hash Tank is that users deposit is valid starting from just 1 single coin, there are no seat-like tiers on Crypto Hash Tank! CDZC is not pointed and highlighted in the agenda of several companies interested in CDZC upcoming services. 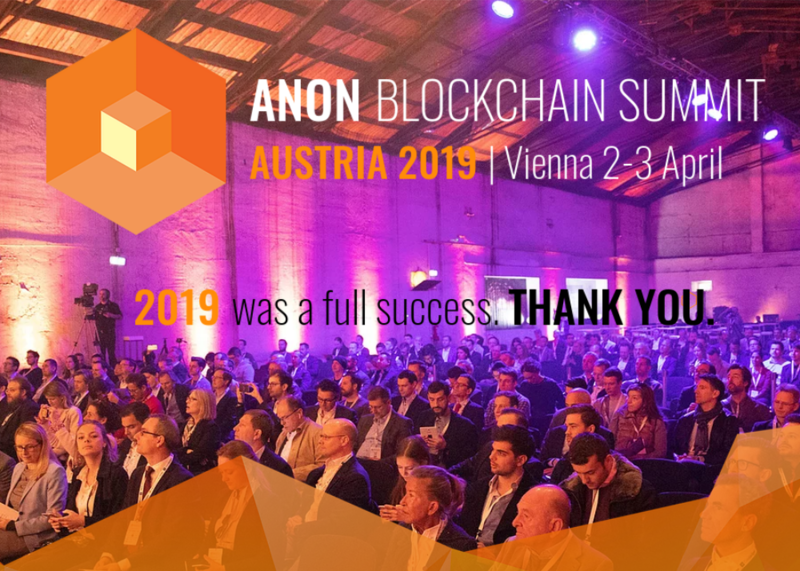 This was achieved on the Anon Blockchain Summit held on Vienna which was a major success for CDZC. 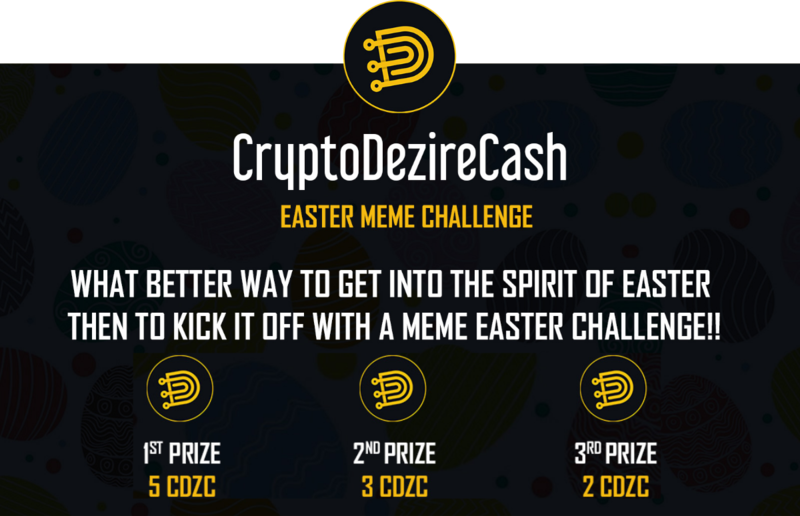 CDZC always keep its Discord server fully engaged with several events each week, since Easter is almost upon us, CDZC team has decided to organize an Easter Meme Challenge! Feel free to join CDZC Discord Server in order to start participating in the many events held each week.